Will there be six more weeks of winter or an early spring? Punxsutawney Phil has the answer on Groundhog Day. 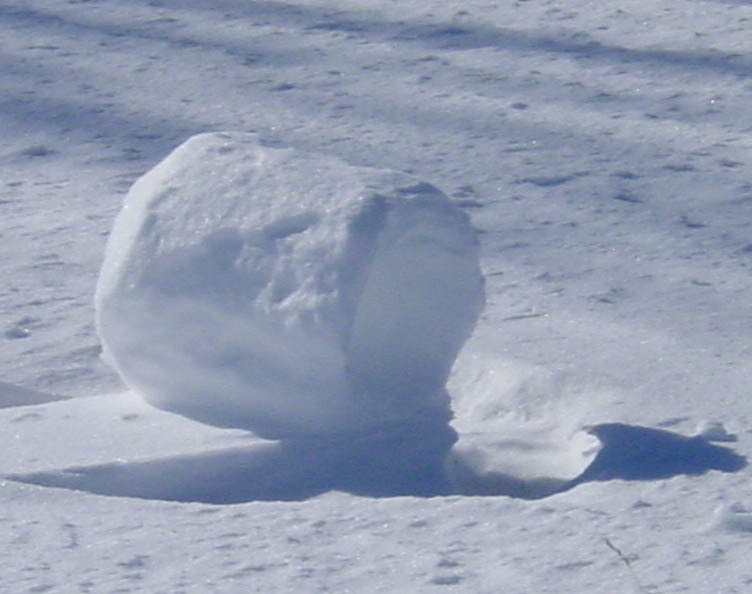 Play the shockwave Groundhog Environment Simulator game, celebrate February 2 in your classroom with a variety of "hogtivities," or organize a Groundhog Club Chapter. Enjoy these fun weather facts for kids. Check out amazing snowfall, rainfall, temperature and wind speed records while learning more about lightning, tornadoes and cyclones. Read on for a range of interesting facts about weather and climate. Sing along with the Weather Dude, Nick Walker. His irresistible recordings and lyrics give a musical twist to meteorology. Ordering information is given for purchasing a 10-song cassette/46-page book titled Weather Dude: A Musical Guide to the Atmosphere. Step-by-step instructions for consucting weather experiements will delight young scientists.